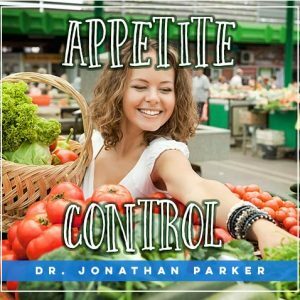 An all subliminal mental programming tool to help give you permanent control of your weight. Use this program alone or in conjunction with any diet or weight-loss program you are on to help insure your success! 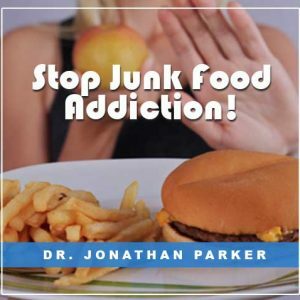 Your subconscious mind is what controls your eating habits, your cravings, your desires for food, and your metabolism. 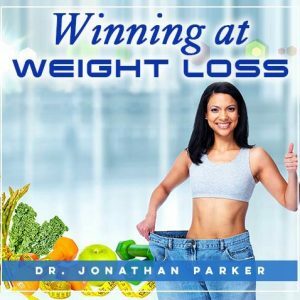 Now with Winning at Weight Loss Subliminal Program you have a powerful mental programming tool to help give you permanent control of your weight. 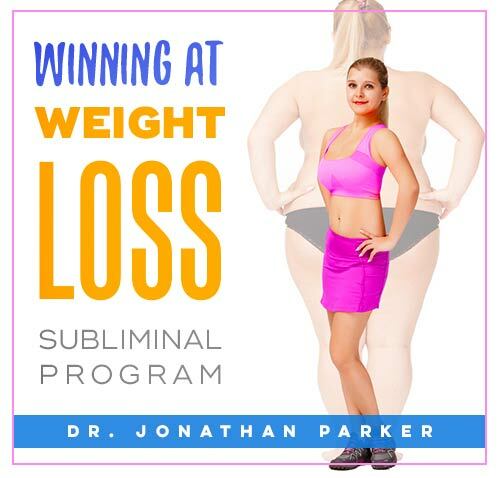 Winning at Losing Subliminal Program contains positive, upbeat music while also providing beneficial subliminal messages that strongly support your goals. Your subconscious mind is what controls your eating habits, your cravings, your desires for food, and your metabolism. 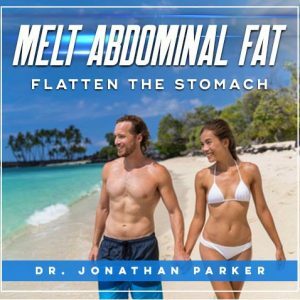 Now with this Winning at Weight Loss subliminal program you have a powerful mental programming tool to help give you permanent control of your weight. Use this program alone or in conjunction with any diet or weight-loss program you are on to help insure your success! You can also use the Body Beautiful tracks to enhance your figure, clear your complexion, recapture youthful vigor, radiate health and beauty, and release new energy to bring about the changes you desire. Remarkable improvements can be yours as your subconscious mind absorbs the thousands of positive affirmations in this subliminal program. 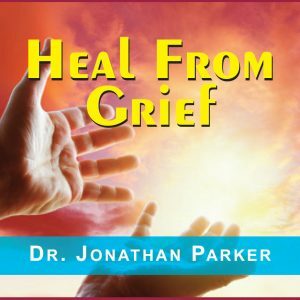 This special program has 7 hours of positive programming for you. There are 6 hours of subliminal programming with upbeat music to make your listening and exercise more fun. They are great to listen to while walking, jogging or working out. We also Included a 1-hour bonus track of Mind Talk® audible + subliminal messages featuring both male and female voices. 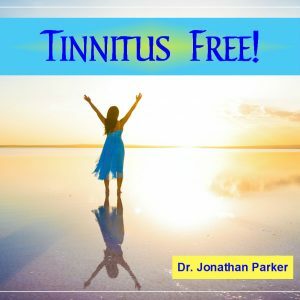 All tracks have music designed to energize you naturally with an active rhythm accompanied with thousands of subliminal messages supporting your goals. In fact, you might find this up-tempo music may get you going in the morning better than that second cup of coffee! Because of our high saturation of subliminal messages you may occasionally hear some of the affirmations slightly bleeding through the musical formats. This is your assurance that you are getting strong subliminal messages. I believe I have the right to reduce my weight • I am ready to accept myself slender • I have a strong body • I am naturally healthy • I feel good • I am strong and fit • I love life • I have strong immunity • I am youthful • I can be slender I am positive • I am good • I am strong • I am confident • I believe in myself • trust myself • I feel great • I feel happy • I am wonderful • Life is good to me • I am able to shed excess weight • I relax and let go of fat • I am absolutely certain I can shed excess weight. Plus many more! A full list of all messages accompanies the program. You can also use the Body Beautiful tracks to enhance your figure, clear your complexion, recapture youthful vigor, radiate health and beauty, and release new energy to bring about the changes you desire. I believe I have the right to be beautiful • My body rejuvenates • I enjoy exercise--it is fun • My body reforms into beauty. Yes is does • My body is well toned • I appreciate my life • As each day passes I become more beautiful • I deserve to be beautiful • I love my body • I naturally become beautiful • I can be beautiful • My beauty increases automatically • I accept myself beautiful • I radiate beauty • My shape & proportions become beautiful • I have a healthy glow • Plus many more! A full list of all messages accompanies the program. Enjoy 7 hours of positive upbeat music to make your listening and exercise more fun! Use this program alone or in conjunction with any diet or weight-loss program you are on to help insure your success! Be sure to consult with your physician before starting an exercise program.